1956. 221 pages. Pictorial green dust jacket over green cloth boards. 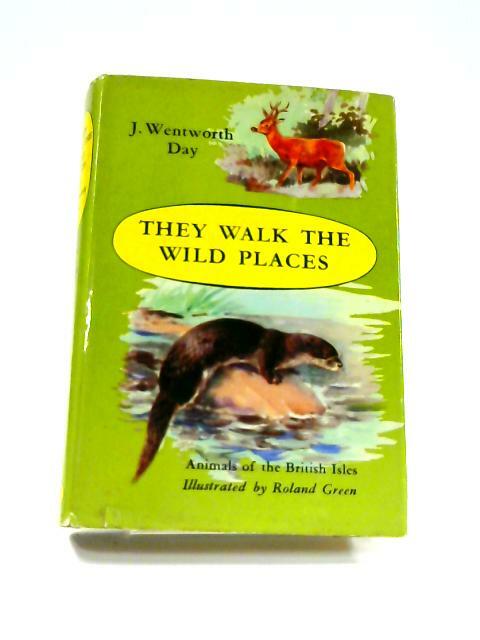 Contains colour plates illustrated by Roland Green. Pages and binding are presentable with no major defects. Minor issues present such as mild cracking, inscriptions, inserts, light foxing, tanning and thumb marking. Overall a good condition item. Boards have mild shelf wear with light rubbing and corner bumping. Some light marking and sunning. CLipped jacket has light edge wear with minor tears and chipping. Mild rubbing and marking.